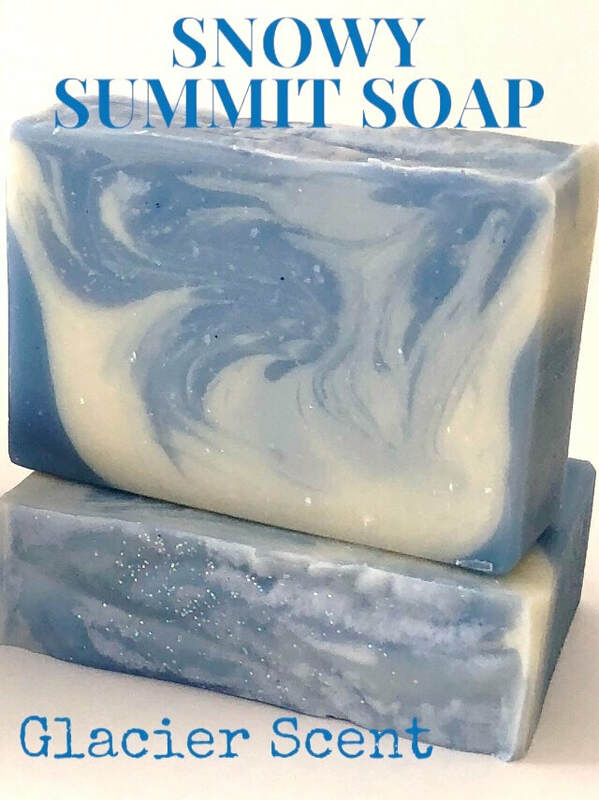 Snowy Summit Soap by North To Alaska - Karen Sobolesky & Co. Snowy Summit Soaps, Lotions and Salves are handmade by 3rd & 4th generation Alaskans. Our family roots go as far back as the 1800's, and includes commercial fishing in abundant Southeast waters, and gold mining in the sunny Interior. The beauty of Alaska inspires our creativity and energy, and we hope that you and your customers will enjoy our skin loving products. To download prices and catalogs you will need our super-secret web site password. Contact us.